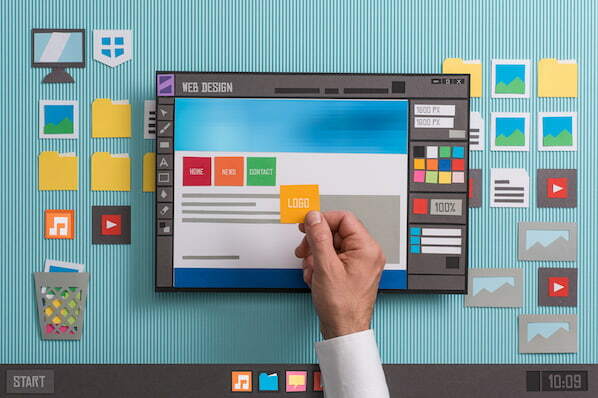 Did you know that companies with 30 or more landing pages generate 7x more leads than those with fewer than ten? But landing pages don't convert visitors to leads all by themselves -- without attractive and compelling offers behind them, they won't generate the tonnes of leads for your sales team that you want them to. That's why it's so important to create valuable content people want to download, and then package it in a way that's visually appealing to your readers. A big part of the ebook creation process is making it look both professional and attractive so people want to read it and share it. 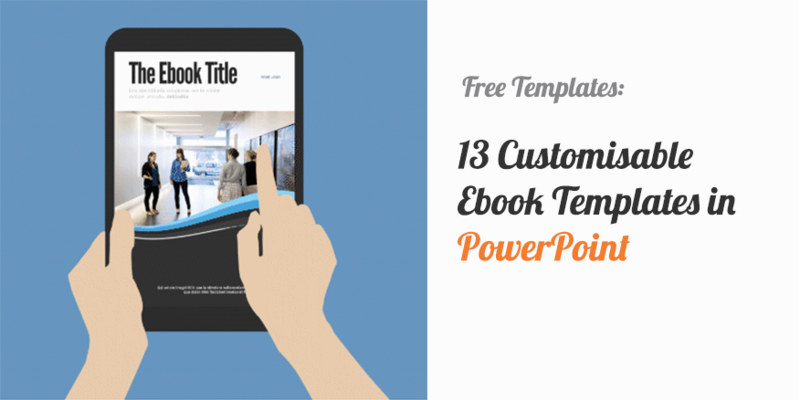 Download our 13 customizable ebook templates here for free. We know not every team has someone in-house who can (or has time to) whip up a slick, highly shareable ebook design. But we have good news: You don't need to be a designer by trade to design beautiful ebooks yourself. 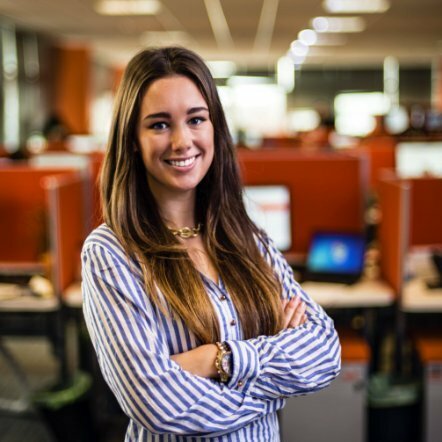 With the right resources and approach, it doesn't have to be a daunting task. 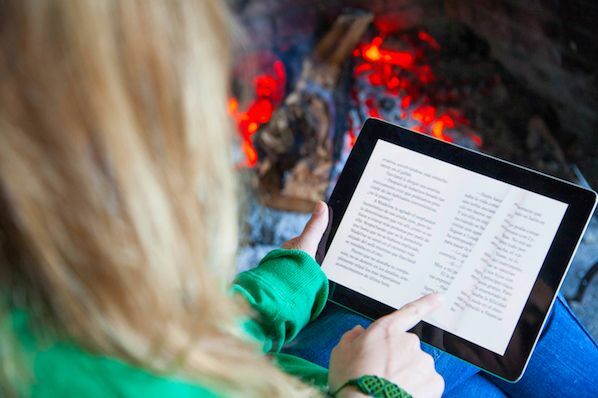 We created five ebook templates to help make this process easier for you -- and they were so popular that we decided to create an additional 13 brand new-and-improved ebook templates for you this year. We hope these templates minimize the time you spend on the details of design, allowing you to concentrate on writing valuable, lead-generating content your readers will love. Create beautifully designed ebooks without either the cost of a designer or experience with InDesign/Illustrator/Photoshop. Choose from 13 different ebook designs, and even add your own brand colours to any of them in a few quick steps. Spend more time writing awesome content and less time getting the layout right. Use all of the stock images provided in the templates, free of charge. Save your ebooks as professional and attractive PDF files that are ready for download.